The LSU E. J. Ourso College of Business has announced the members of its 2019 Hall of Distinction Class – Marcela Donadio, Robert Schneckenburger and Jeff Zehnder. This year’s class will be inducted at the Hall of Distinction Banquet, which the college will host at the Business Education Complex on Friday, March 22. Learn more about the Hall of Distinction including past inductees. 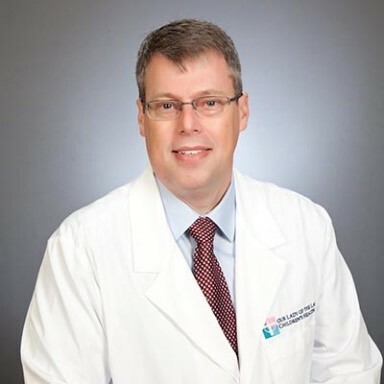 Trey Dunbar, MD, 2007 graduate of the Flores MBA Program, has been named president of Our Lady of the Lake Children’s Health, Louisiana’s largest provider of pediatric services. Dr. Dunbar's responsibility will be to build an iconic care system for children across Louisiana and the surrounding region, according to an OLOL announcement. His duties will include overseeing the strategic and operational leadership of the children’s hospital and the regional strategy for Children’s Health across the Franciscan Missionaries of Our Lady Health System (FMOLHS). The one-year MBA format is designed for you to complete the MBA degree in only 11 months. This program is offered exclusively for those who have earned an undergraduate degree in business from an accredited institution. It delivers a fast-track, cross-functional MBA experience to help you launch and accelerate your career. Learn more about the one-year MBA track. ForensicsColleges.com , an on-line resource specializing in forensic accounting programs across the country, has recognized the Master of Accountancy degree program in the E. J. Ourso College of Business’ Department of Accounting for excellence in combating securities and commodities fraud. Professor Larry Crumbley was also recognized as an expert in the field. LSU Executive Education announces the opening of nominations for the 2019 LSU100: Fastest Growing Tiger Businesses . The nomination period for the 2019 LSU100 is February 1 - May 31. 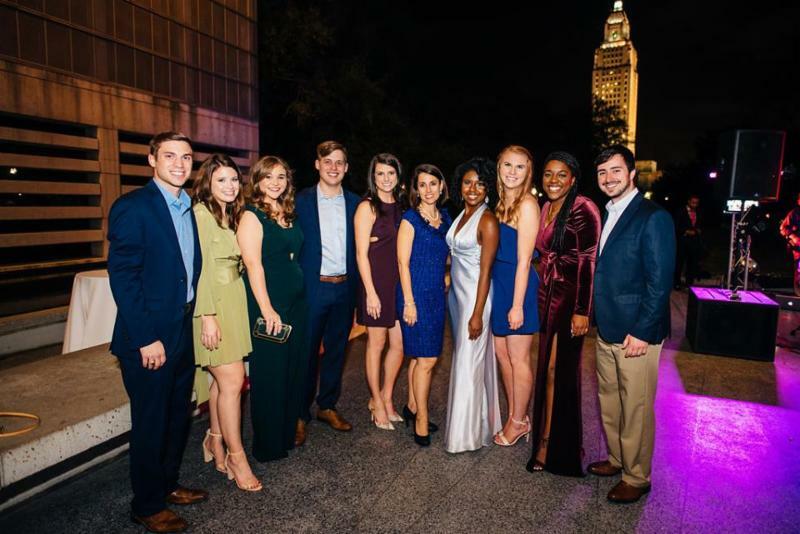 The 2019 LSU100 gala will be held at L’Auberge Casino Hotel on November 22. 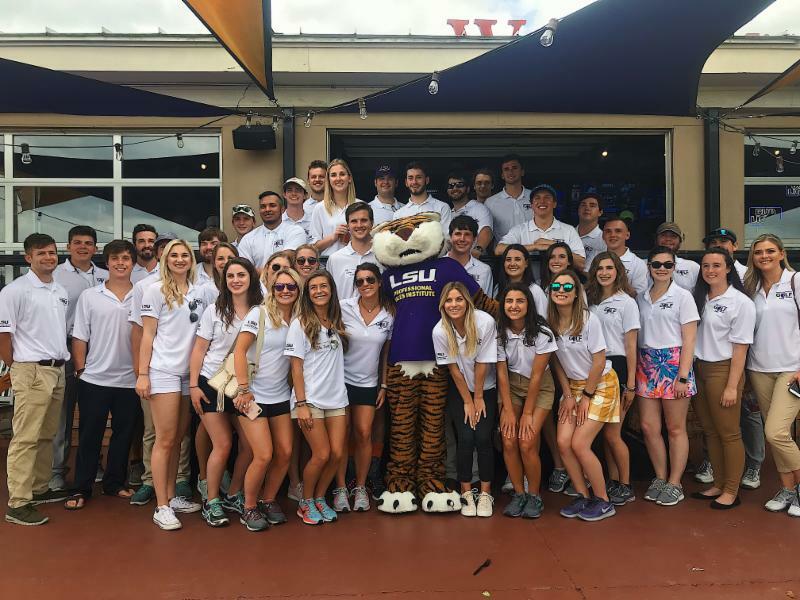 The LSU Professional Sales Institute Golf Tournament offers a great opportunity for PSI’s corporate friends to network with sales students, who in turn gain real-world sales experience and help generate funding for the PSI and its activities. Emmy Hicks, a Master of Public Administration student from Thibodaux, LA in the E. J. Ourso College of Business Public Administration Institute, has been accepted into the 2019 Class of Founders’ Fellows by the American Society for Public Administration (ASPA). Hicks will present her paper, Utilizing Collaborative Efforts across Multiple Disciplines in Higher Education as an Engine to Promote Social Change while Generating Interest in Higher Education Programs, at the Annual Conference in Washington, DC on Monday, March 11, 2019. 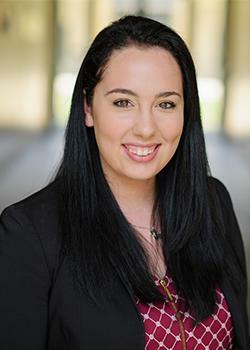 Master of Analytics student Lauren Agrigento of Chicago, IL has been named a 2019 SAS® Global Forum Student Ambassador by the SAS Institute, an American multinational developer of analytics software based in Cary, North Carolina. She is the third LSU student to be named a SAS® Global Forum Student Ambassador since 2013. 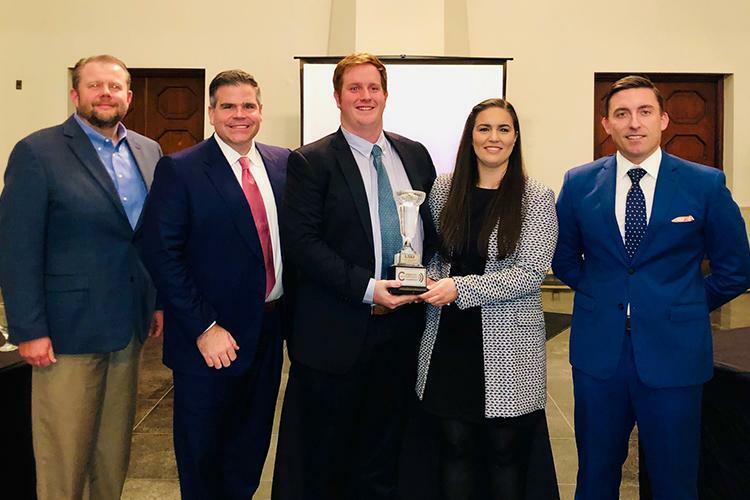 The Flores MBA program held its annual Corporate Communications Case Competition (CCC) on January 24, 2019. A team comprised of two second-year full-time students, Christopher McGehee and Christina Vassiliou, won first place along with $1,250 in prize money. Early bird registration ends February 1. Is your next star employee studying at the E. J. Ourso College of Business? Join us to learn how the college’s professional development staff can help any organization fill its recruiting needs for both full-time employees and interns. We will talk about internships and give practical tips for starting a program at your company. You will meet students and learn from an employer who has recruited at LSU. LSU's largest recruiting event, drawing hundreds of recruiters and over 1,500 students and alumni in spring and over 2,700 in fall. There are opportunities for students in all fields and at all levels to network with professionals, learn about career options and graduate and professional programs, find out about open jobs, and explore their intended career fields. Learn more about the expo and registering as an employer. The LSU MBA Association invites you to it's 4th annual gala and silent auction benefiting the Baton Rouge Youth Coalition . This year's goal is to raise $20,000! Tickets are available for $50. Attendees must be 21 and older to attend. Purchase tickets or donate to the BRYC. Questions? Contact MBAA President, Makayla McManus. 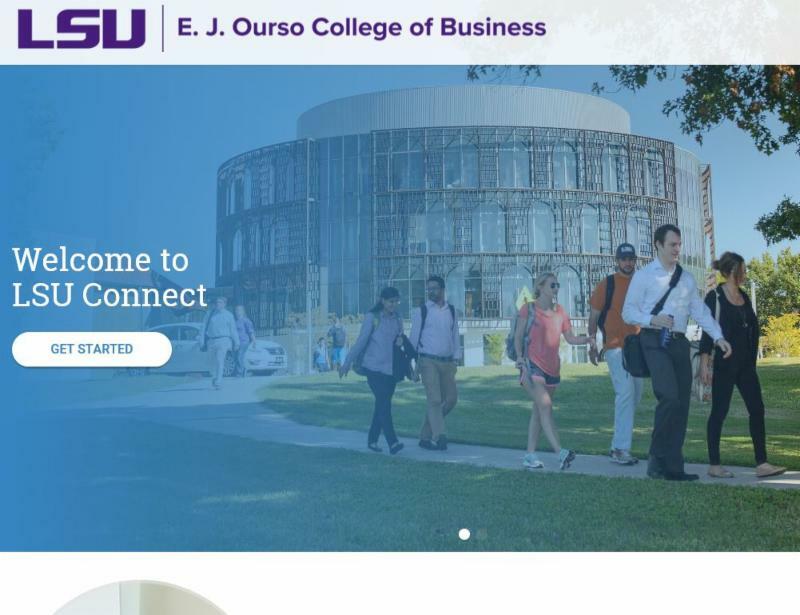 LSU Connect, our free online networking community, has a new look and features to make it easier to connect with fellow E. J. Ourso College graduates. Once your account is approved*, use the directory tab to find other graduates in your area, class year, major, or industry. The new mentoring feature allows you to request or offer help to fellow Tigers. Use the “join now” links at LSUConnect.com to create your account. Simplify the process by using the LinkedIn, Google, or Facebook integration to create your account.